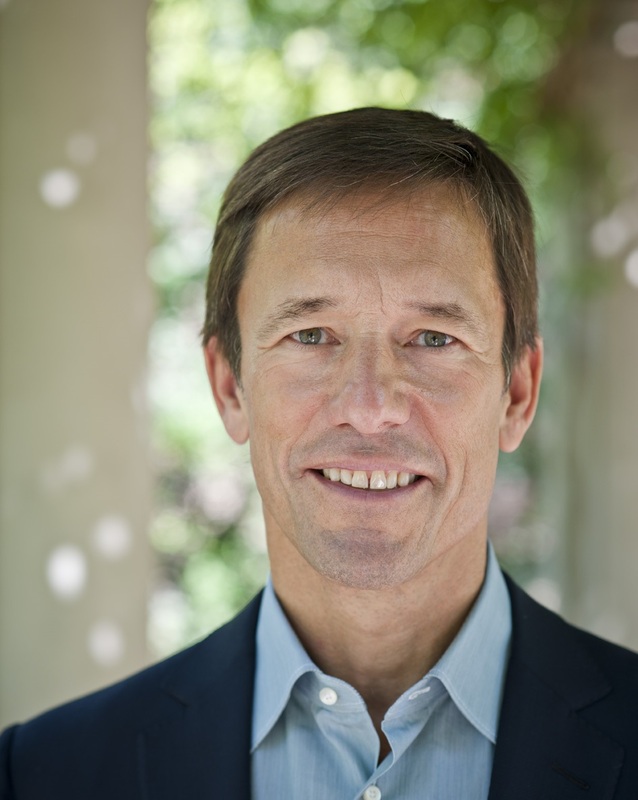 Mark is president and CEO of The Nature Conservancy (TNC). He is the author of the Washington Post and Publisher’s Weekly bestselling book Nature’s Fortune: How Business and Society Thrive by Investing in Nature. A champion of the idea of natural capital, Mark believes in valuing nature for its own sake as well as for the services it provides for people. Mark’s leadership of TNC has been profiled in The New Yorker, Bloomberg BusinessWeek, the Wall Street Journal and The Atlantic. Mark joined TNC in 2008 after 24 years at Goldman Sachs, where he was a partner and managing director. In 2005, after two decades as an investment banker, Mark was tapped to develop the firm’s environmental strategy and to lead its Environmental Markets Group. Mark joined the Board of Trustees in July 2016. He has served as a class associate agent and on his 25th Reunion Fund Committee, and he provided valuable input into Williams’ recent environmental initiatives and commitments. A Cleveland native, Mark majored in English and economics at Williams, served as a Junior Advisor, played football, and was on the track team. After graduating, Mark moved to Japan to teach English, then transitioned to banking, taking a job at the Bank of America in Tokyo. Mark received an M.B.A. from Harvard Business School in 1984. He served as president of the board of trustees of Western Reserve Academy, the Ohio prep school he attended on scholarship. He is a member of several other boards and councils, including Resources for the Future, the Nicholas Institute for Environmental Policy Solutions, Harvard Business School’s Social Enterprise Initiative, and the Council on Foreign Relations. Becoming a parent sparked his passion for nature, as he and his wife Amy began taking their four children on nature-focused family trips. The family lives in Washington, D.C., though the kids have begun leaving the nest: Alison works for Twitter in New York City, Margo just finished her Teach for America assignment in the Mississippi Delta and is working for Bully Pulpit, Luke is a rising junior at Bowdoin, and Rex is taking a gap year after graduating from Exeter. Meanwhile, Amy is on the board of several conservation and poetry organizations in D.C. She has degrees from Vassar and Sarah Lawrence College and is now pursuing a master’s in social work at Catholic University.